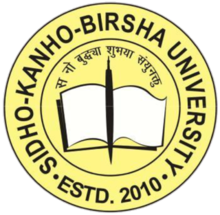 SKBU is referred to as Sidho Kanho Birsha University it is a State University which was established in the year of 2010. It is situated in Purulia, West Bengal. Admission will be provided in various undergraduate and postgraduate courses. 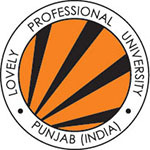 It provides various courses in UG Courses- B.Ed and PG Courses- M.Phil, M.A, M.Sc, M.Com etc. Sidho Kanho Birsha University is approved by University Grant Commission (UGC). Through this article, get the complete details on SKBU Admission 2019 i.e. Application Form, Fees, Exam Dates, Eligibility Criteria, How to Apply. The University will provide application form online through the official website and all the candidates can apply online for admission to Sidho Kanho Birsha University. Application Form 2019 for Sidho-Kanho-Birsha University will be available on the official website only through online process. For different courses, Sidho-Kanho-Birsha University will issue for candidates. All the candidates have to fill all the important details correctly before submitting the form. Sidho-Kanho-Birsha University 2019 Application form will be issued in the Month of April 2019. All the candidates must keep the printed copy of the application form, acknowledgment slip and fee payment Challan for future reference. No need to send the application form through the post. All the candidates who want to take admission in varies courses they must fulfill criteria norms. Before applying and filling the SKBU Admission 2019 application form, check the complete Sidho-Kanho-Birsha University 2019 eligibility criteria of various courses. Eligibility: HS or equivalent 10+2 examination Passed with minimum of 65% in aggregate (best four) in 2019, 2018, 2017, and have a 10+2 level certificate. 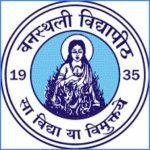 Applier candidates have to check below the SKBU Admission 2019 important dates. The authority of the Sidho Kanho Birsha University will provide important dates on the official website. For more details on Sidho Kanho Birsha University (SKBU), Admission 2019 Dates stay connected to our website and we will provide you with all the latest updates. All the candidates who want to apply need to visit the official website of this university to fill the SKBU Admission 2019 application form & fee. Payment can be done of SKBU Application Fee 2019 online. 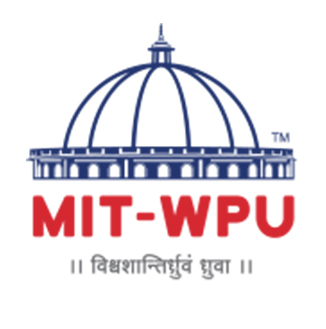 To get proper details of SKBU Admission to visit the official website i.e. http://skbu.ac.in. Click on the “Online Application” option. The first step will be the fee payment. Click on the “Fee Payment” link. Fill the required details like name, mobile number, DOB, email ID, etc. Click on the “Initiate Payment” button. Choose the payment method and pay the application fee. Now, click on the option “Proceed to Fill the Application Form”. Enter your personal, address, educational and other mandatory details. Upload the scanned images of photograph and signature as per the notified specifications. Verify your filled details and click on the “Submit” button. Now, click on the “Print Application” option and take a printout of the application form. If you any query regarding SKBU 2019 Application Form, you can ask your query leave comments below.